Manchester meet blat or football??? I'm proposing a short blat tomorrow eve, rather than pub meet where it'll be packed with those watching the football. Anyone up for this or do we cancel?? 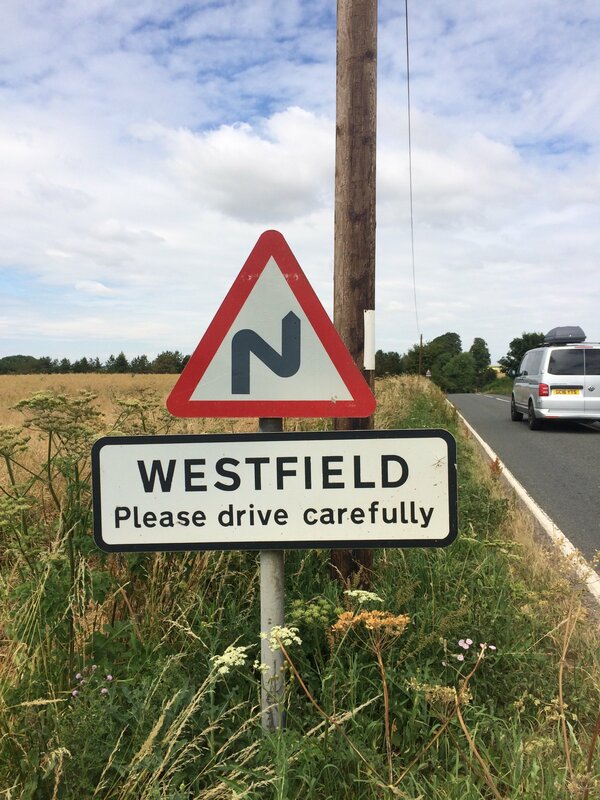 Hi Dave I can’t make it, currently in the Cotswolds, the nearest I’ve been to any Westfield is this. We are on the Caravan club site near that sign Gary. youve got some nice roads round here. You must be at Bourton on the Water? Hmmmm..... Looks like NO Meet. So cancelled for this Month, hopefully service resumes next Month. Smeg, just seen your post. Football for me. Can't beet em' so joined the footy viewing.